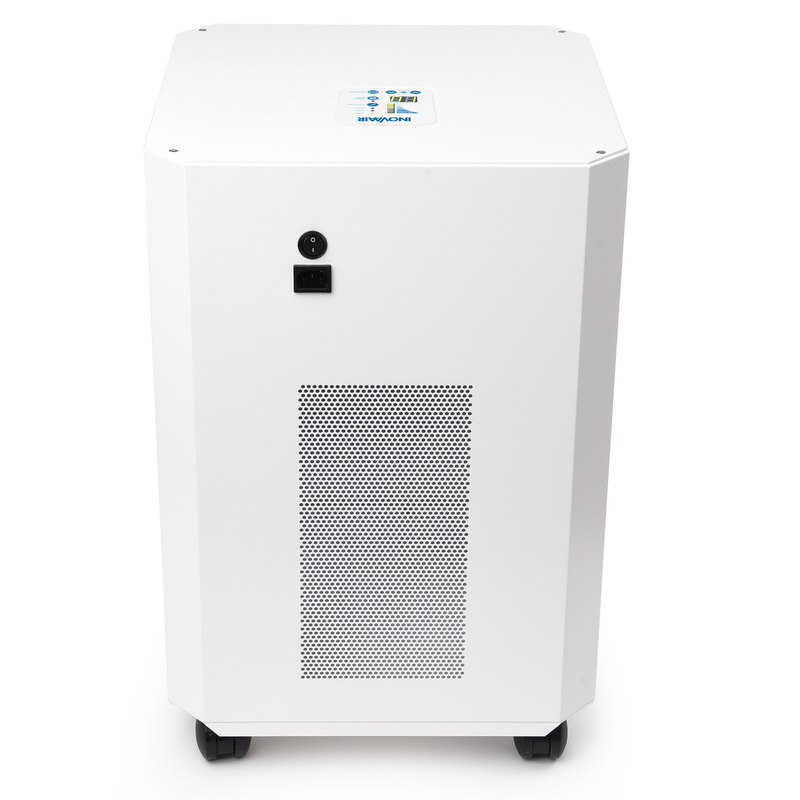 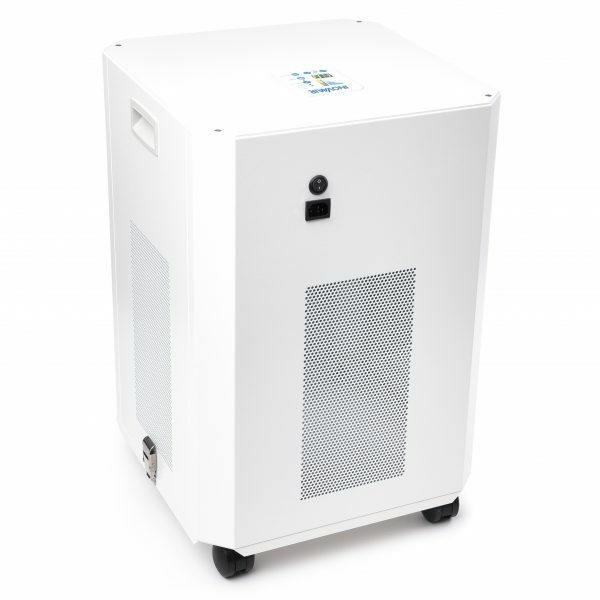 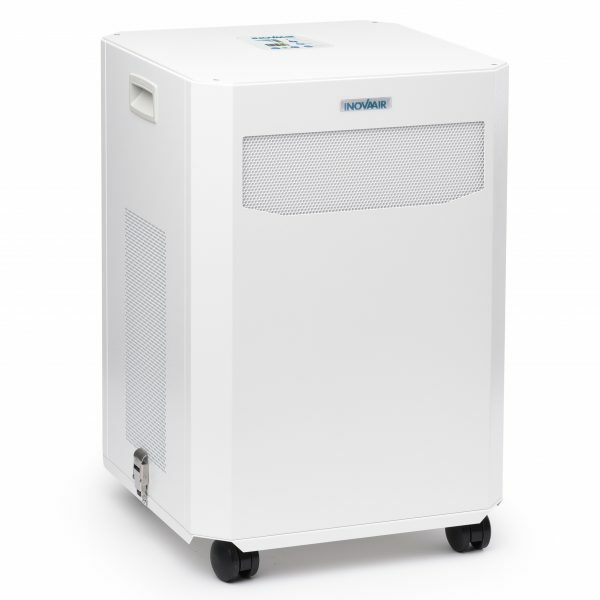 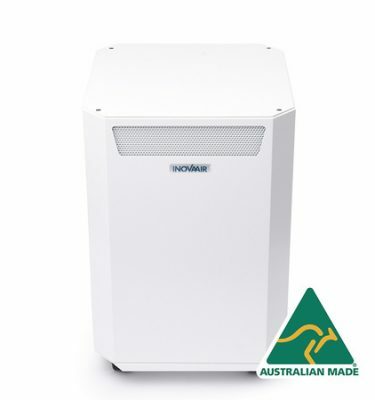 The filter in the InovaAir E20 system is manufactured using H13 medical-grade HEPA filtration with an incredible 6.4m² surface area, combined with Technostat® pre-filtration microporous filter technology these filters exceed HEPA filtration standards. 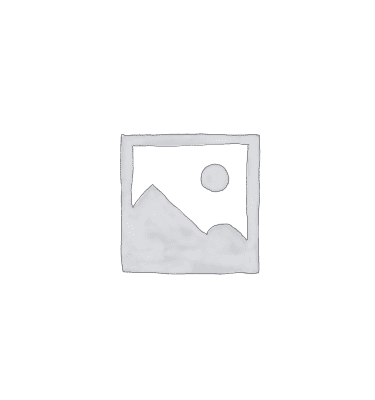 Normally only found in commercial environments such as hospitals and cleanrooms. 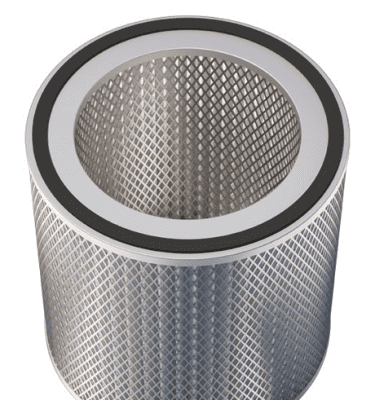 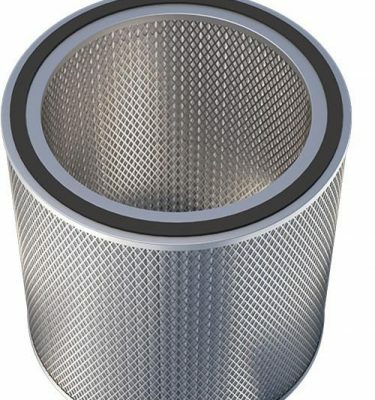 These E20 filters provide the highest level of filtration available.